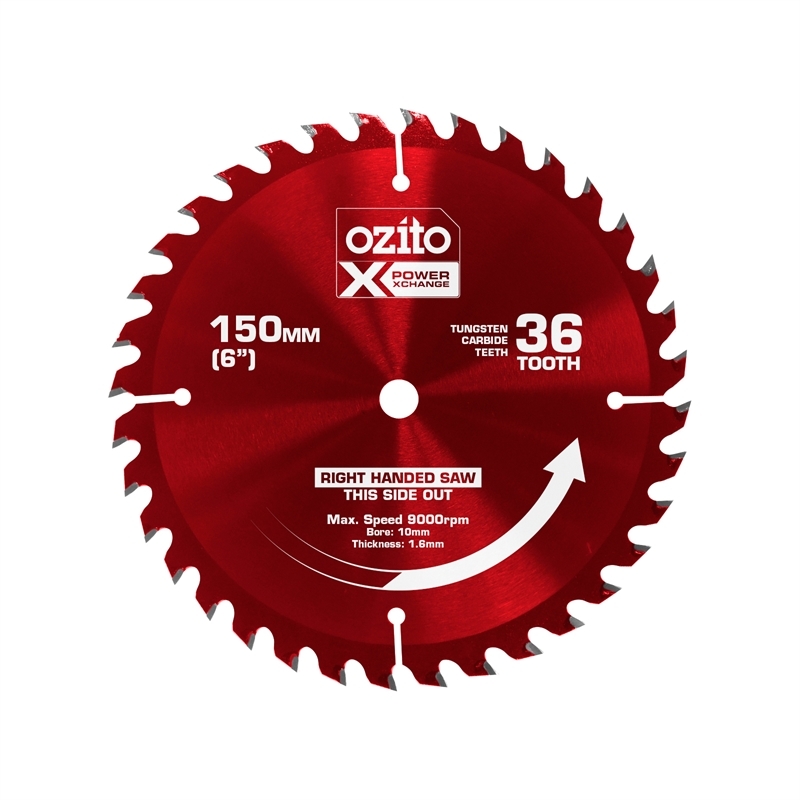 This 150mm Circular Saw Blade with 36 Tungsten Carbide Teeth allows clean finish cuts though timber. Perfect for achieving a neat visible edge when finishing your projects such as trimming decking boards. 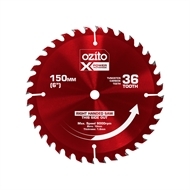 Suitable for 150mm circular saws with a 10mm bore. This blade features labelling on both sides that helps you fit the blade correctly to both a left or right handed circular saw.